Recently appointed full Partner Status, Australian based Miedecke Stone Racing shall this weekend embark on their first round of the GT Asia Series at the Japanese Okayama circuit with their #95 Aston Martin Racing V12 Vantage GT3. 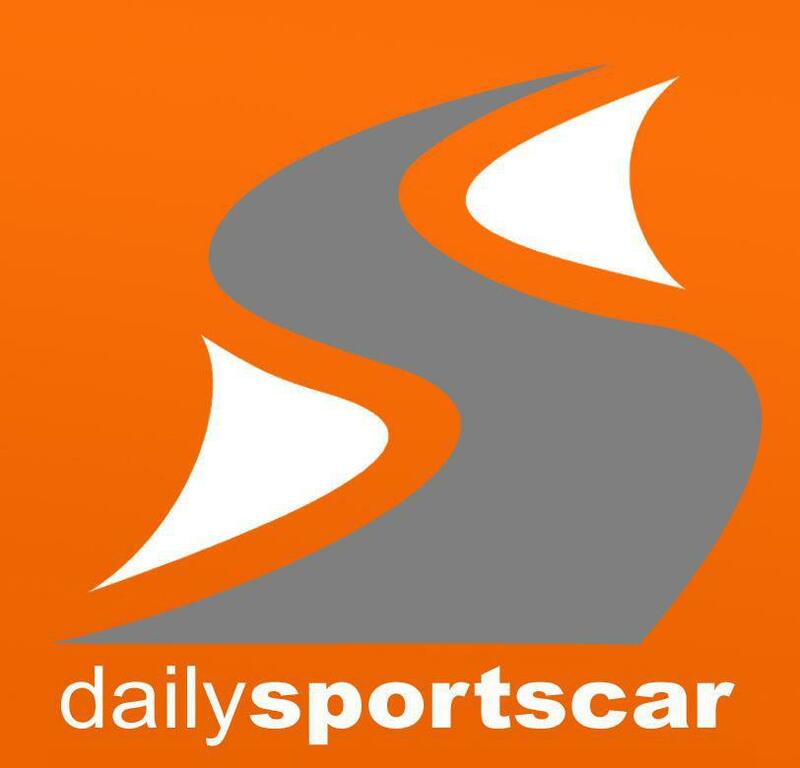 With George Miedecke now being partnered by former Techno McLaren driver Nathan Morcom the team will be hoping their late arrival into the series (Okayama is round three of the 2016 series) will not stop them making their mark against some highly competent opposition. be a good the benchmark for us to improve upon for the rest of the season" said Miedecke. 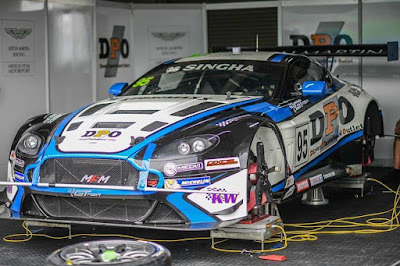 As progress is made in Asia the team will also be hoping to introduce the two V12 Vantage GT3 chassis that they acquired from Craft Bamboo Racing over the winter months, and recently raced at the opening round of the Australian Endurance Series into the the GT Asia series in lieu of their ex. Tony Quinn car.